I have a degree in Materials Science and work in marketing. I have a healthy sense of curiosity and love a challenge. 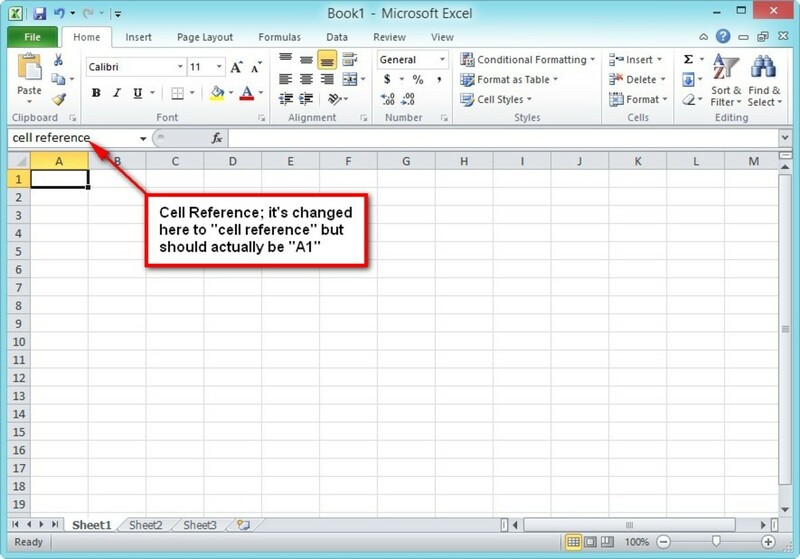 Excel is one of the more versatile programs out there. It is capable of performing small tasks such as organizing data to more complex arithmetic operations for financial or engineering needs. While basic operations are easy to learn, the program does have some specific jargon that may throw people off. This article looks at some terms that Excel uses to give users an idea of the basic functions of this program. 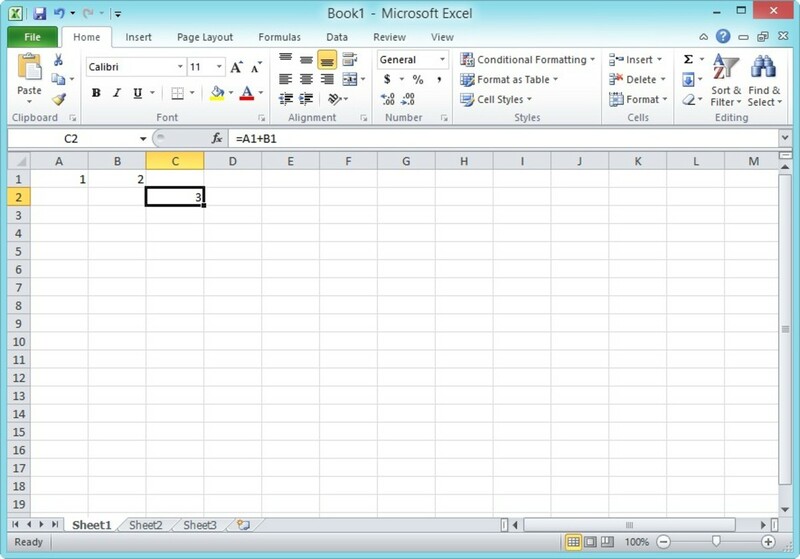 A worksheet within an Excel file. The menu bar at the top of Excel. A rectangular box in a worksheet that contains data. Shows the cell/table selected; also used to rename cells/tables. Shows the data/formula/phrase in the cell selected. A set of instructions for Excel to carry out. A group of cells or tables denoted by a colon between th 1st and last cell. A workbook is, to put it simply, an Excel file. 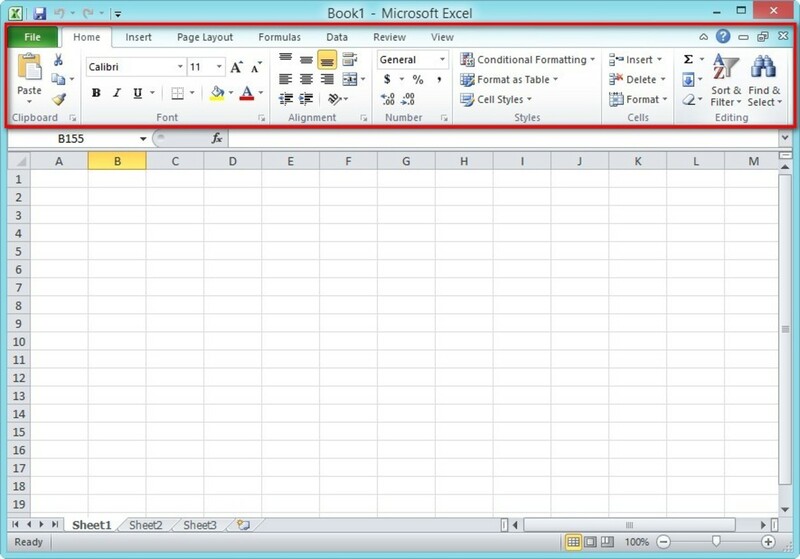 All Excel files are workbooks, with one or many worksheets. In the image above, the workbook is called Book 1. 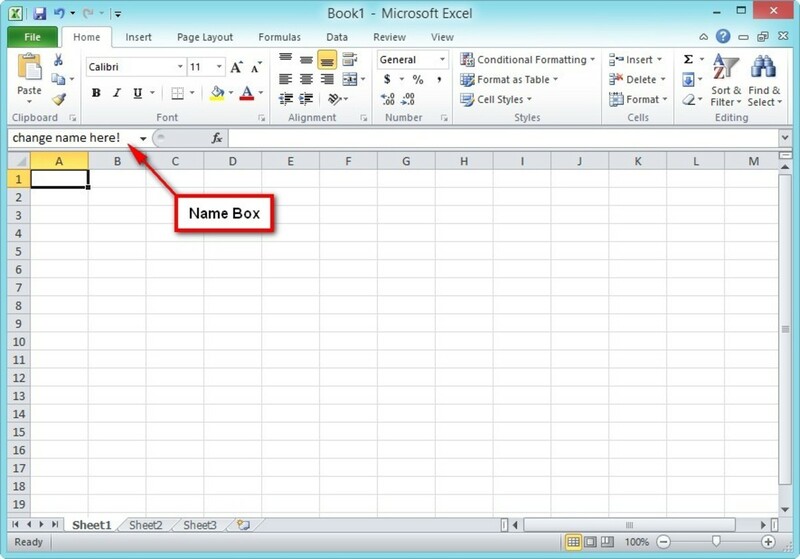 If the name is not changed, the Excel file will be saved under this title. Think of it as an accounting ledger book. That's right, the entire book. Individual pages are called worksheets. A worksheet is an independent (we will talk more about this later) sheet which can contain one or many data tables. Think of it as a page in an accounting book, one page of many. Most of the time, when you start a new workbook, you would have three worksheets (shown in the red box in the image above). 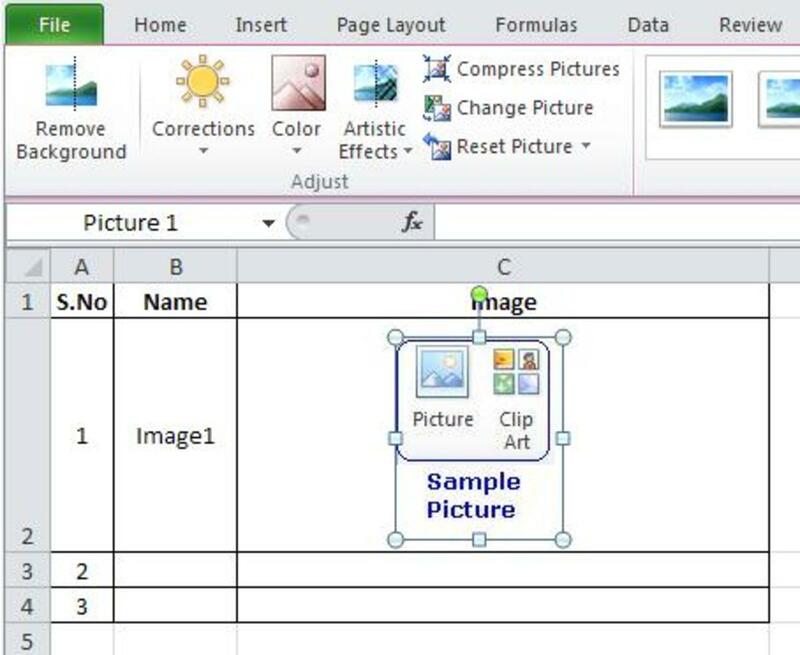 To delete any, right-click on the worksheet and select Delete. To add worksheets, click the Add Worksheet button (the green box that is highlighted). A worksheet is independent of other ones in the sense that they are all separate entities. You can have a formula that references amongst worksheets. Formulas are explained below. The Ribbon is the row of buttons above the work area. The ribbon is only found in versions of Excel from 2007 and later. It replaces the menus and toolbars found in earlier versions. The Ribbon has a few tabs such as Home, Insert, and Page Layout. Clicking on a tab will show the options associated with this section of the Ribbon. A cell is any rectangular box within a worksheet. They can contain data or formulas. 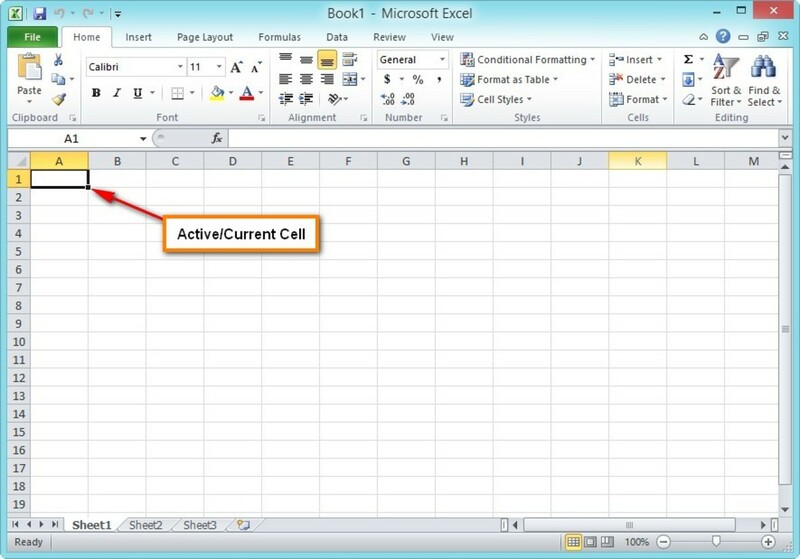 An active cell or current cell is the one which is currently selected. It is denoted by a thick black outline. The Name Box shows the name of either the active/current cell, or the name of a defined range of cells or table. All cells or a range of them (a table) can be named by selecting it and changing the name in the Name Box. 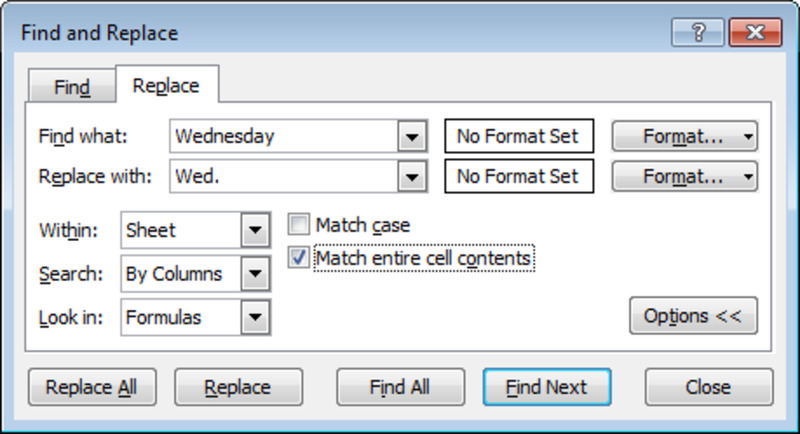 However, each worksheet can have only one of the same named cell/table. The Cell Reference shows the name of the cell/table being selected, i.e., it shows the name of the active/current cell or table. Cell References are shown in the Name Box. 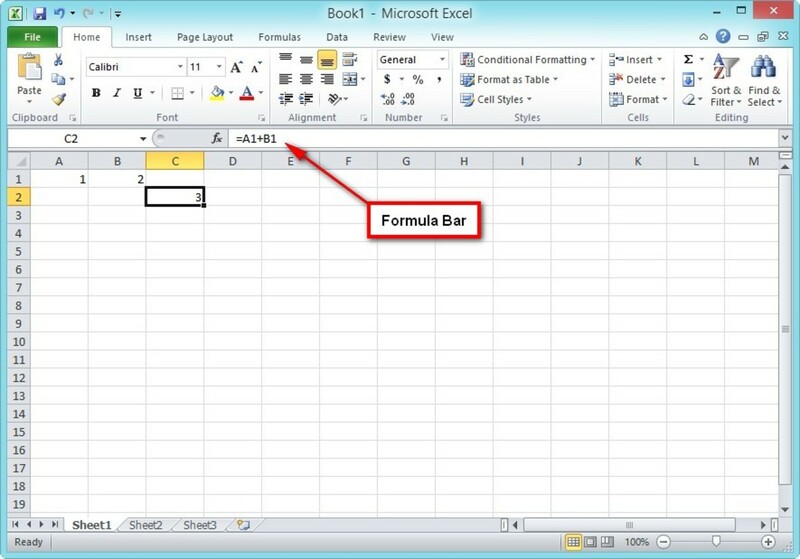 The Formula Bar is where the contents of the active/current cell is shown. If a formula is used in the active/current cell, the Formula Bar would show the actual formula used, whereas the active/current cell would show the final, calculated result (which could be a number or phrase). 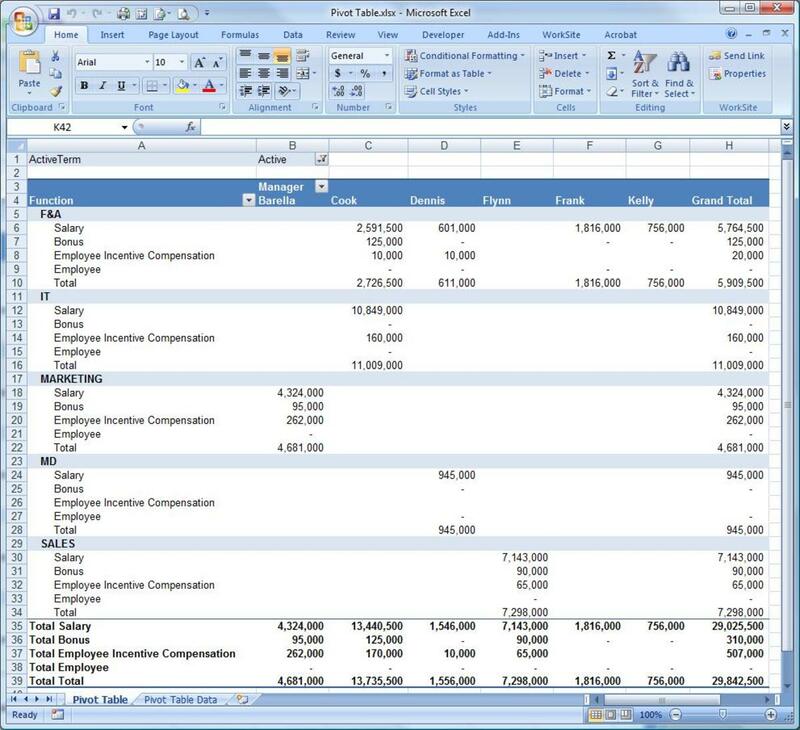 One of Excel's most powerful tools is the ability to use formulas. Formulas allow you to do automated calculations within worksheets, and even amongst different workbooks. A formula is typed into the formula bar and must begin with an equal (=) sign. You can use formulas to carry out any of the four basic mathematical operators (add, subtract, multiply, and divide), use brackets to dictate the order of solving the formula, or use any of the hundreds of in-built functions in Excel. Functions are formulas that are built into Excel. Think of functions as an easier way to create formulas. For example, in the image above, we want to find the sum total of cells A1 and B1. We would write the formula as =A1+B1. If we make use of the SUM function, the formula would be =SUM(A1:B1). Granted, it might be easier just to add both cells. However, when you have to do this for many cells or among different tables, the SUM function would really make writing the formula much easier. 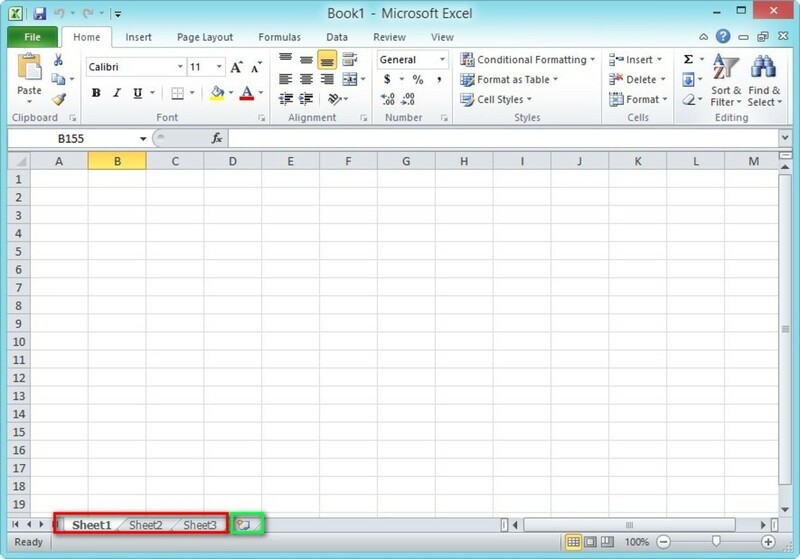 There are about 400 functions built into Excel. Some more reading might be useful if you really want to know how to make use of functions. A book that I found really useful is Excel 2010 Formulas by John Walkenbach (a.k.a. Mr Spreadsheet). 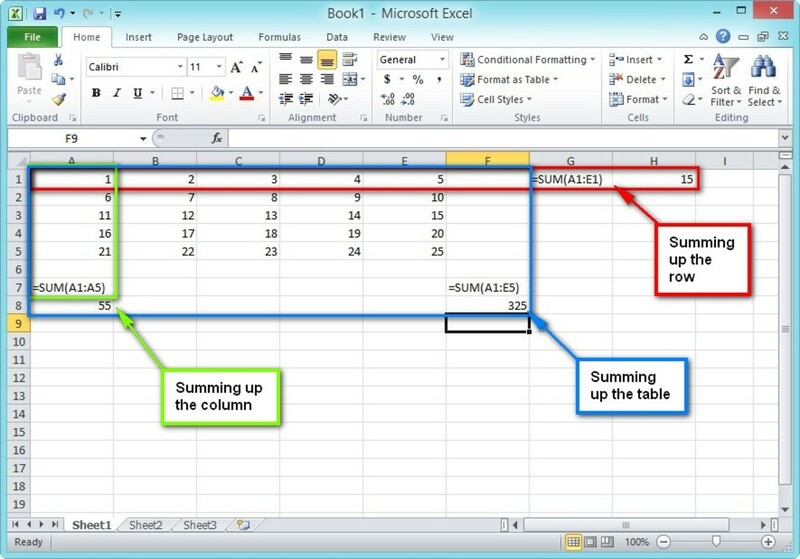 It is well-written and the explanation of each and every function will really help you get the hang of Excel. Lastly, we'll talk about the array, also known as a range. Arrays/ranges are just consecutive cells that are grouped together. For example, in our SUM formula above, the array/range used is A1:B1, which tells the formula to read from A1 to B1. As you can see, these really help shorten the formula when there are many cells being referenced. Good explanation, thanks a lot.